DSC_0065_A, originally uploaded by Jessa B.C.. 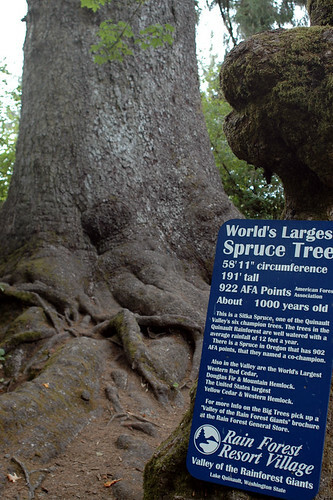 This champion Spruce tree is located in the Quinault rain forest in Washington State. It stands 191 feet tall. 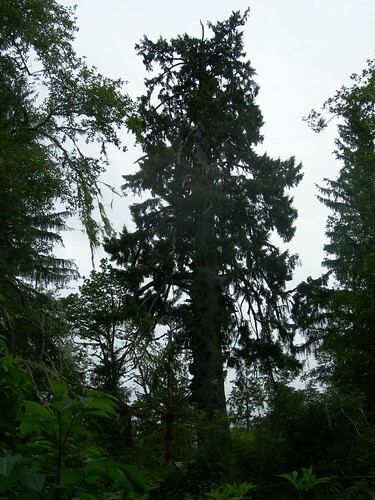 It is one of six champion trees that have as their home the Quinault rain forest.